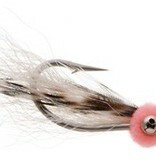 First tied by Neil Bohannon in the 70's, the mini puff is a favorite fly used all over the world. It is great for spooky, tailing bonefish. ,These versions are tied very sparsely for a soft presentation in skinny water. It lands softly and sinks slowly. 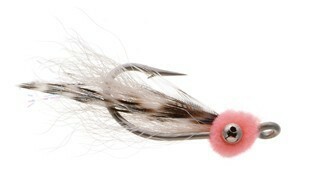 It is an excellent skinny water fly.